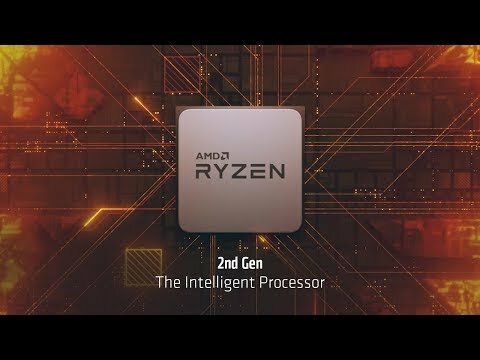 The Ryzen 7 2700 Gen2 can provide you faster and smoother computing experiences. 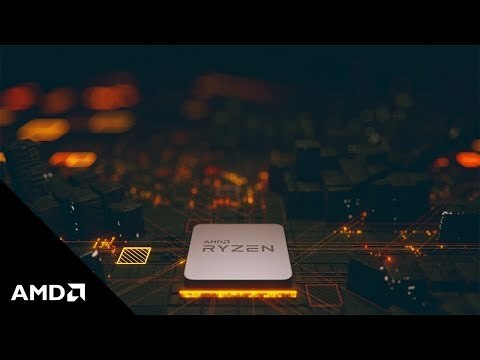 Allow Ryzen to power your experience and be prepared to dominate tasks both in-game and out. Driven into existence by the user’s passion AMD have forged a processor with the performance power to dominate your favourite applications, games and more. 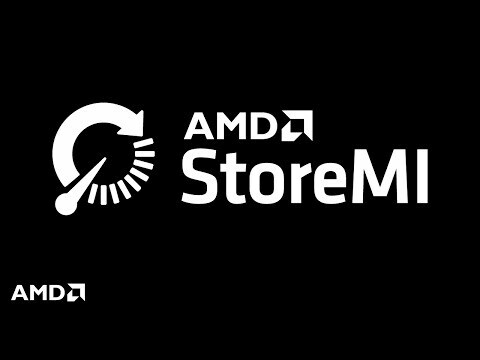 AMD have stepped up the ante with a whole new line of AMD Wraith Coolers for the Ryzen 2000 processors. This 2600 AMD CPU comes free with the LED Wraith-Spire cooler that features near-silent acoustics coupled with capable thermal performance. This cooler features a configurable LED illumination so your Ryzen processor looks as good as it performs. 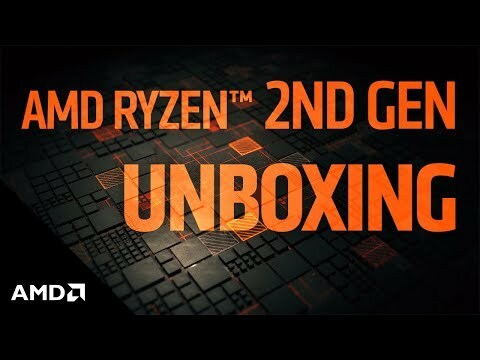 AMD Ryzen™ 7 2700, AM4, Zen+, 8 Core, 16 Thread, 3.2GHz, 4.1GHz Turbo, 20MB Cache, 65W, CPU, Retail + Wraith Spire (LED) is rated 4.8 out of 5 by 5. Rated 4 out of 5 by Jacker from Very good CPU however I experienced an issue with the HSF. Installed the CPU and HSF no problem however I received a defective HSF. At max RPM ~2400 the HSF would vibrate and produce a loud buzzing noise. Besides this the CPU has been perfect and AMD replaced the HSF free of charge! Currently overclocked and enjoying gaming without having to worry about a CPU bottleneck anytime soon. Rated 5 out of 5 by stevieboyZ from brilliant upgrade to Asus Tuff x470 gaming (am4) board with this 8core cpu is great with liquid cooler, it actually runs on auto tune at 3.4ghz within parameters to overclock more no problem, + 32gbX3200mhz ram+ Msi 2700 Gpu & 2 x Samsung M2's also created a great machine for gaming & VR.. Rated 5 out of 5 by stillwaving from First PC Build - all well Built my first PC over Xmas using this CPU, choose it as on special offer. All went smoothly and CPU + RGB fan happily chugging away without any noise or drama. Looks pretty. Did not realise AMD precoat their fan bases with thermo conductant so tube of Artic Silver not needed. Scan delivered quickly and packaging was fully protective. Happy. Rated 5 out of 5 by LB55 from For my usage this is the ideal CPU. Just built a new PC with Ryzen 2700, Saphire RX580, ASRock X470 SLI MasterMB, Corsair Carbide Series 100R case, 600W Cooler Master PSU. This PC will mainly be used for Photo Editing, Video rendering and a lot of gaming. Requireing 100% stable PC, which also runs nice and quiet at all times. The running quietly is why it's the 2700 as it's a 65W part, as oppsed to the X version at 105W. More heat requires more fans to keep it cool and more/faster fans get loud. My monitor is a standard 60Hz (1920x1080) model, this CPU with the RX580 provide a sollid 60FPS in almost all my games at native resolution using High to Ultra settings. For Photo editing it is very quick, handling RAW mode photographs (eg: using Nikon's ViewNX) with ease. Likewise re-rendering/compressing HD video with Handbrake is very quick with 8 cores (16 threads) to work with.